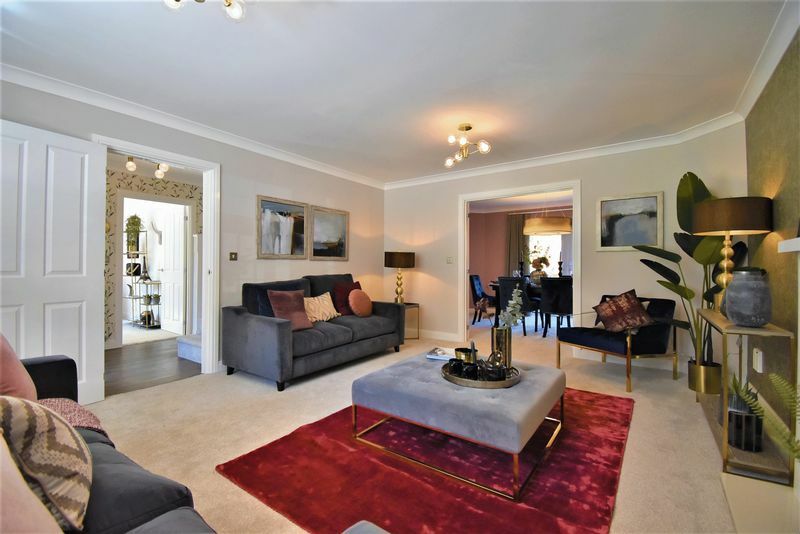 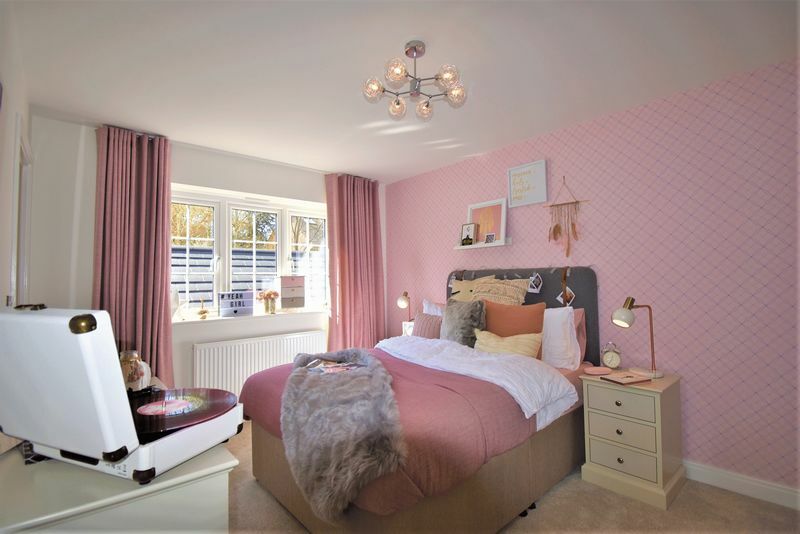 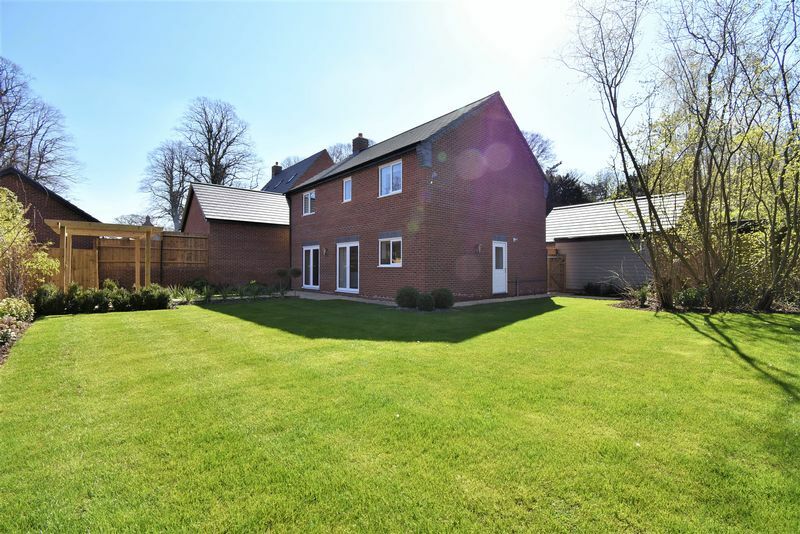 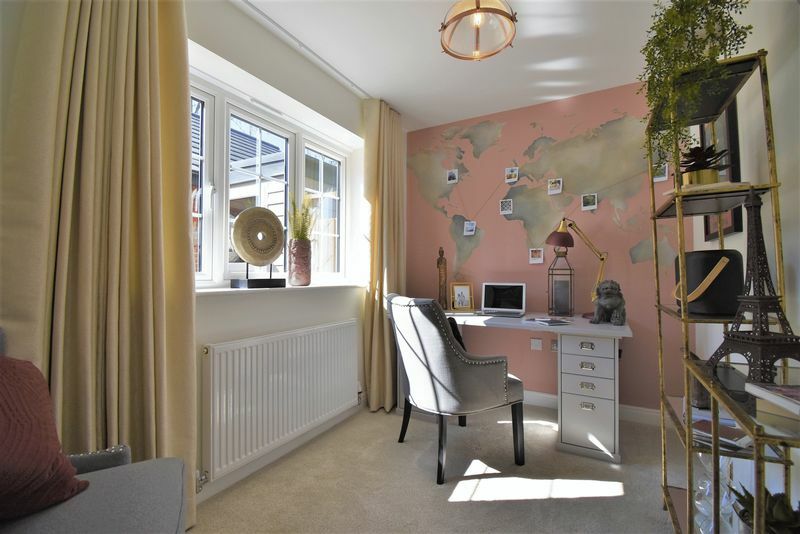 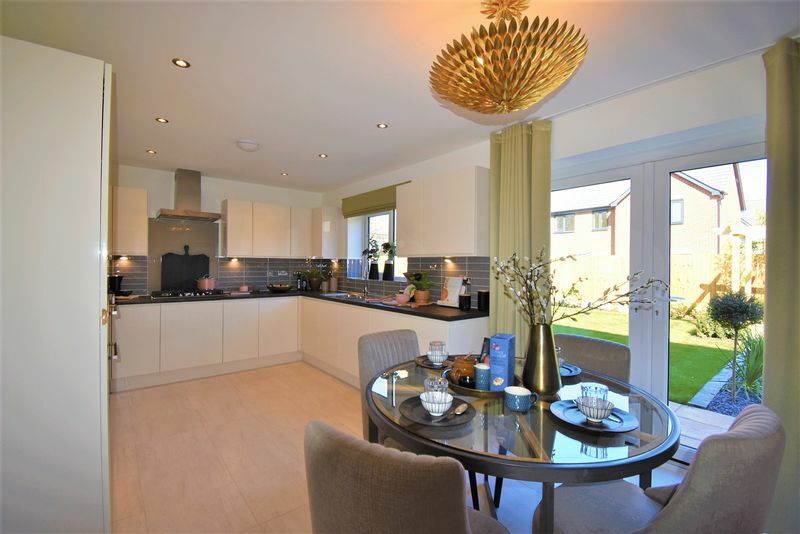 The Stamford is a breathtaking 4 bedroom home in the fantastic location of Apley. 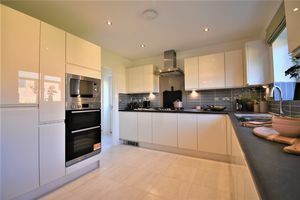 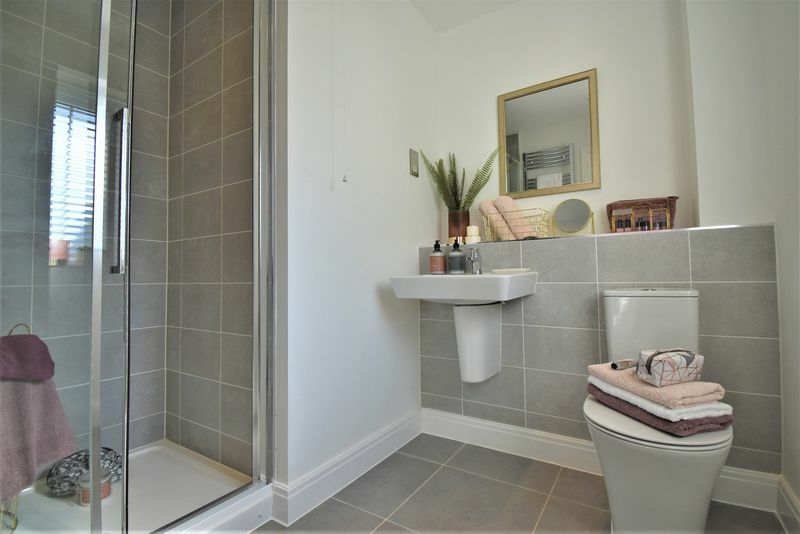 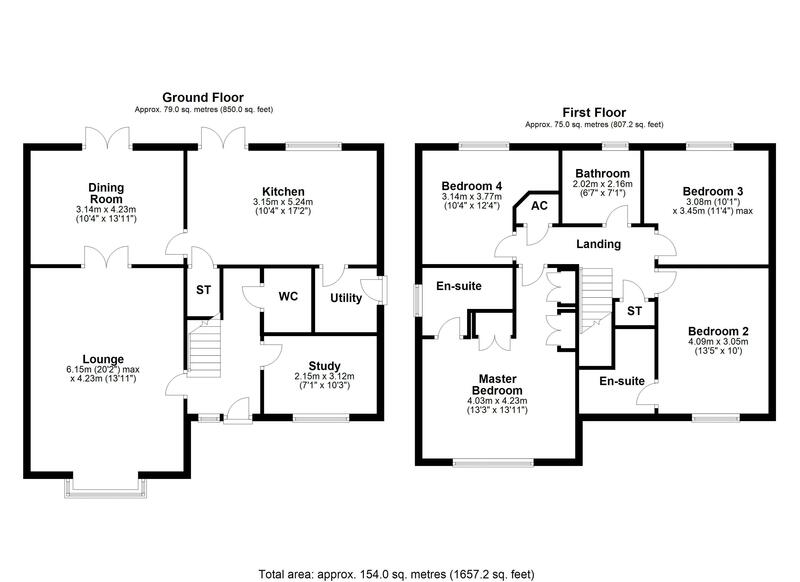 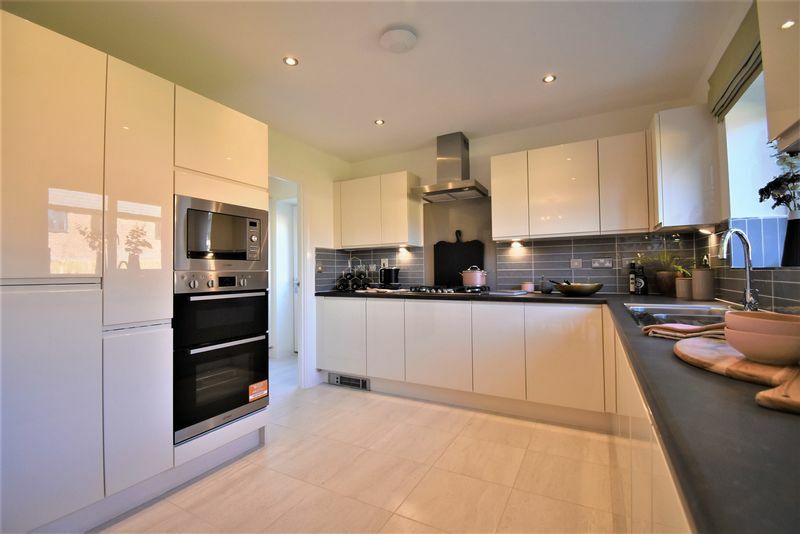 Featuring kitchen, utility, dining room, lounge, study and WC to the ground floor. 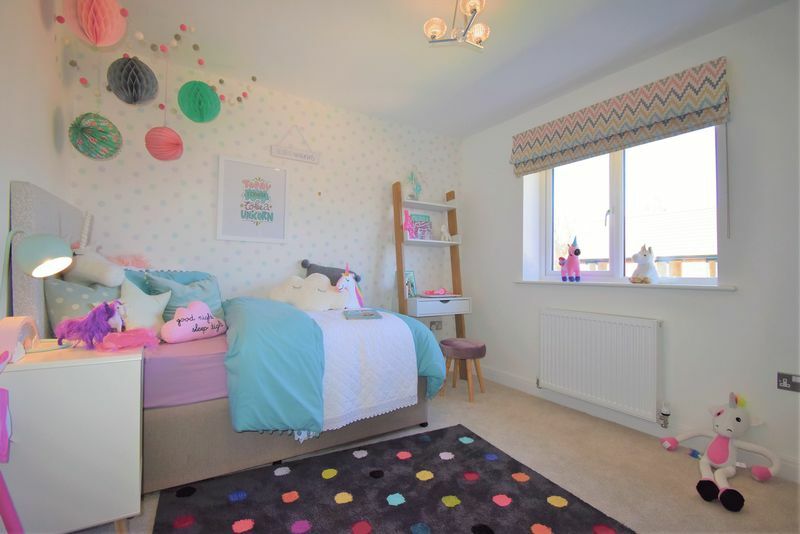 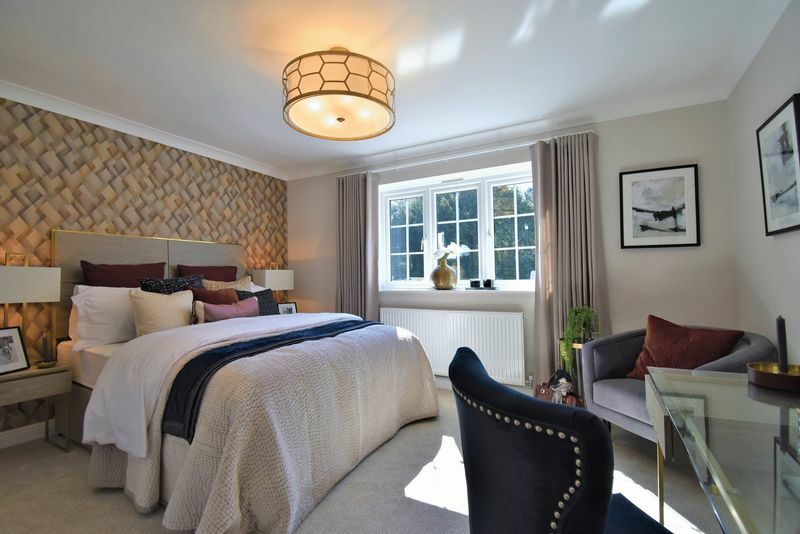 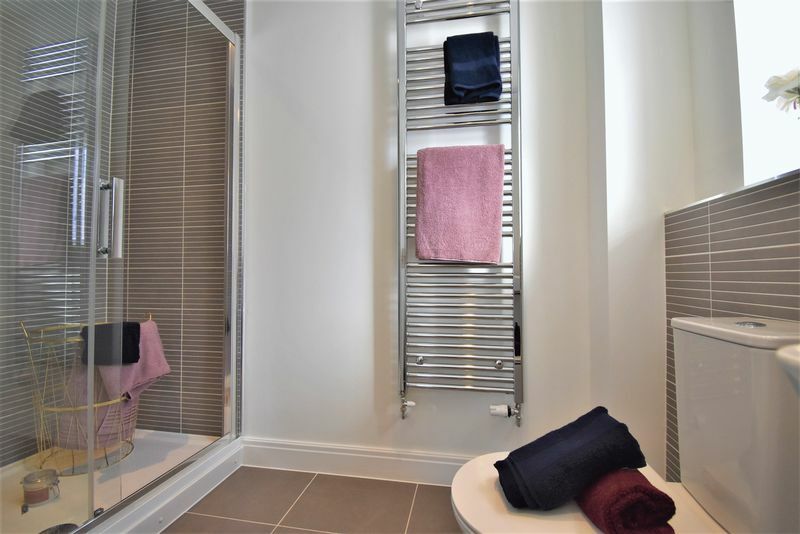 The first floor includes 4 bedrooms and family bathroom with 2 en-suites and fitted wardrobes to the master bedroom. The property also benefits from a double garage and two parking spaces. 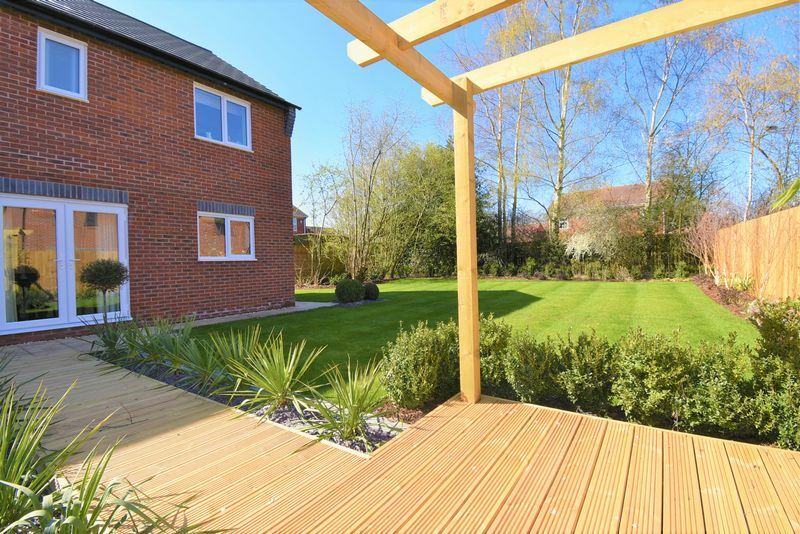 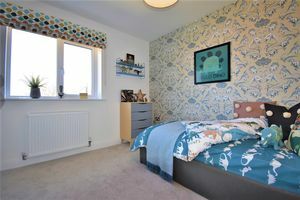 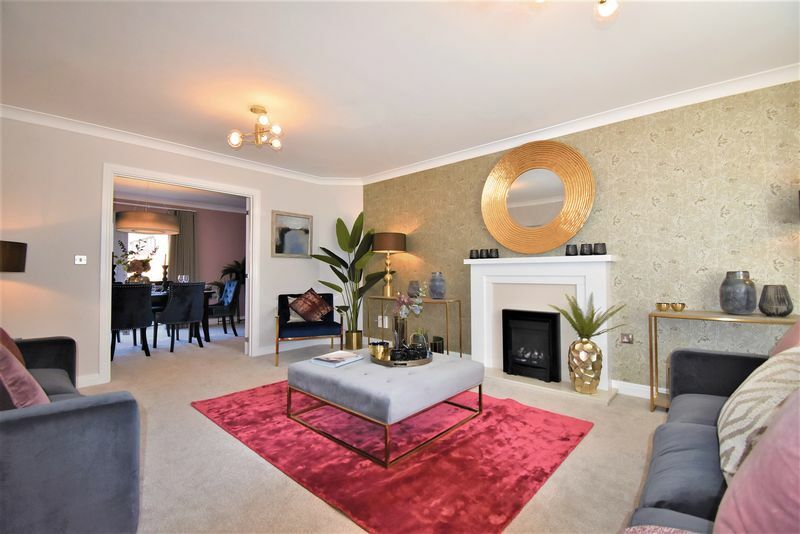 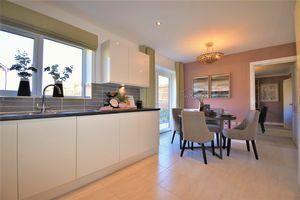 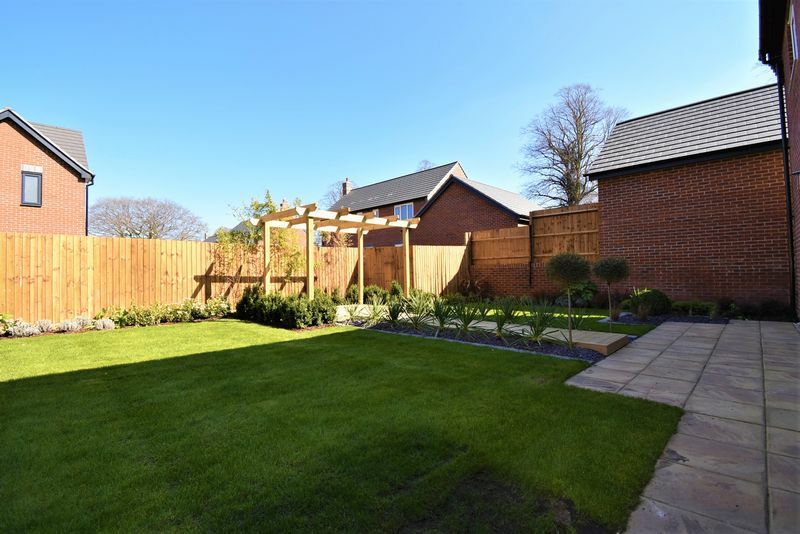 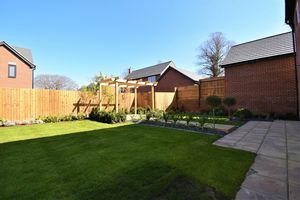 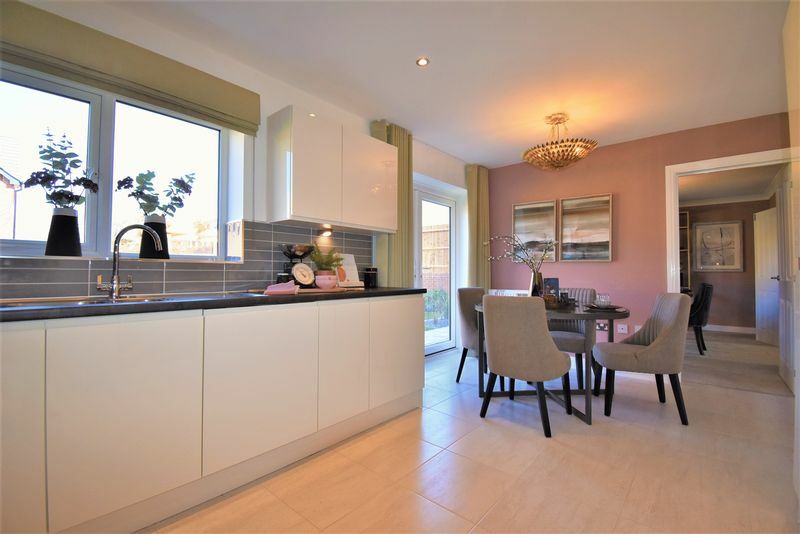 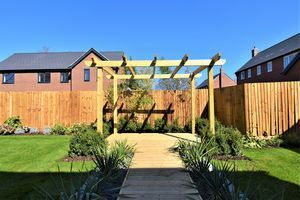 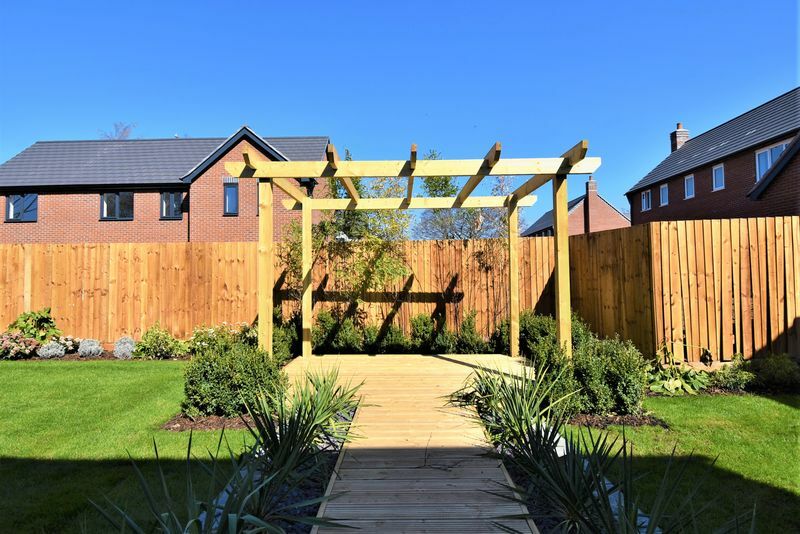 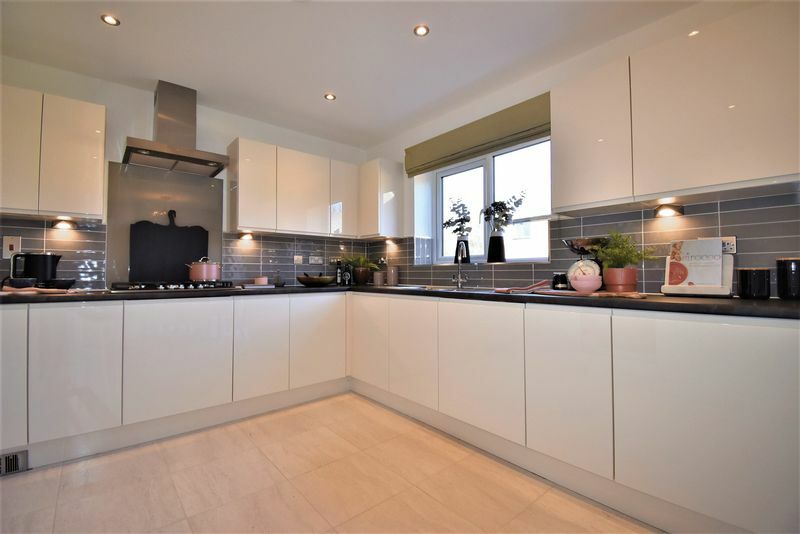 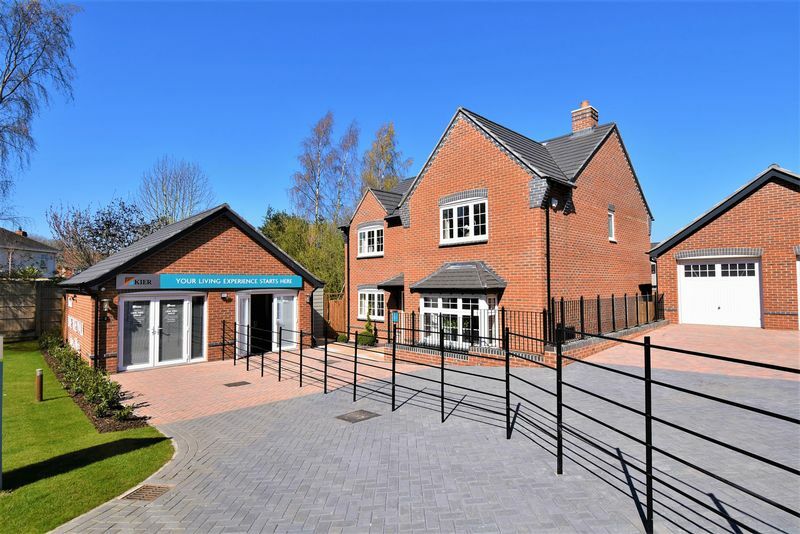 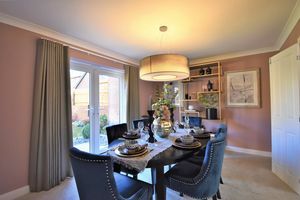 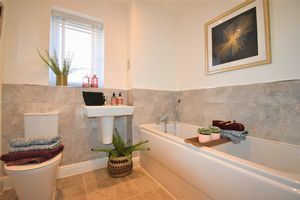 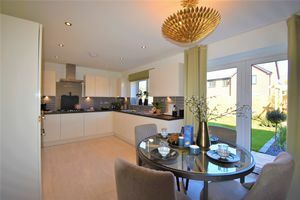 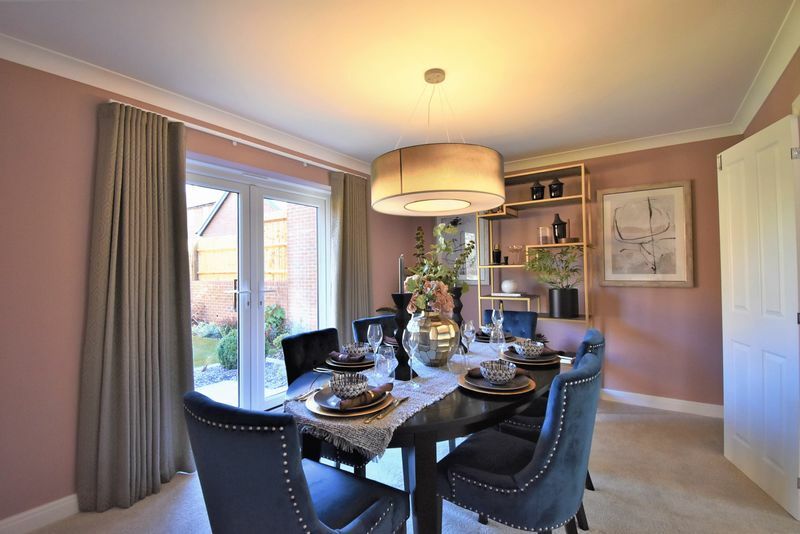 If you would like to arrange a viewing of the show home contact Mannleys on 01952 245064.